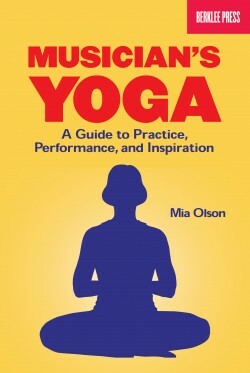 Learn essential concepts and practices for providing music therapy. 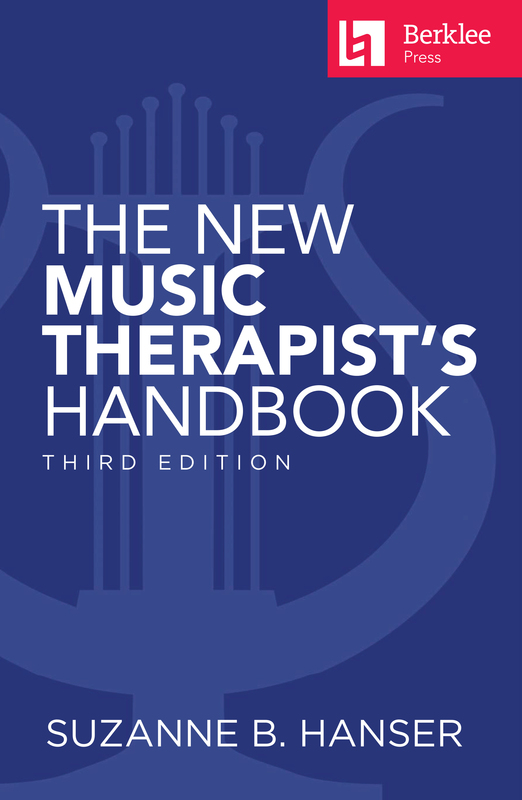 The New Music Therapist’s Handbook has been an essential guide for music therapists worldwide since the 1990s. You will learn state of the art, data-driven approaches to providing care in a wide variety of therapeutic contexts. 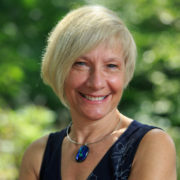 These practices are based on the most up-to-date science and experiences of thousands of patients and clients. 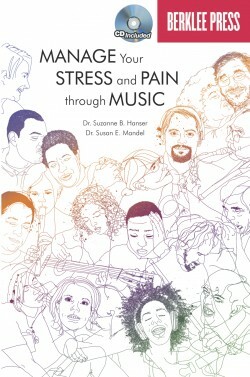 Through detailed discussions of research and practice, case studies, strategies, and clinical approaches, you will learn how music therapy is a uniquely effective approach. In this third edition, Dr. Hanser’s essential handbook has been updated and expanded to reflect the latest developments in healthcare and education. 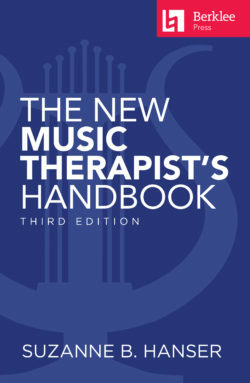 It includes valuable information for both students and professionals, particularly in meeting the competencies of the Board Certification for Music Therapy and standards of practice for the American Music Therapy Association.